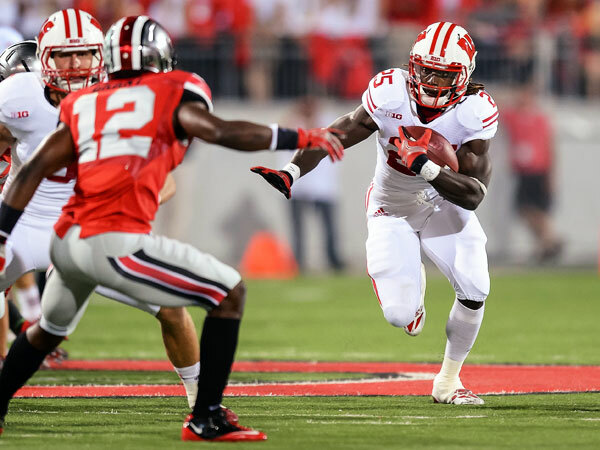 Wisconsin's Melvin Gordon (25) averaged a staggering 7.8 yards per carry in 2013. This Monday marked the 100-day countdown to the start of the 2014 college football season. Abilene Christian visits Georgia State to kick things off on Aug. 27, when the road to the inaugural College Football Playoff begins in earnest. Catch up on TV shows now. Try new restaurants, or pick up new hobbies, or spend time with the in-laws. In a little over three months, college football -- in all of its glory -- will return. Over the course of this week, Campus Union is unveiling the 100 things it is most excited for in the 2014 season. Here are 40-21. Click the following links for 100-81, 80-61, 60-41 and 20-1. Click the following links for 100-81, 80-61, 60-41 and 20-1.